NYT: Apple Computers used to be built in the U.S. It was a mess. #Apple #Manufacturing #History « Adafruit Industries – Makers, hackers, artists, designers and engineers! 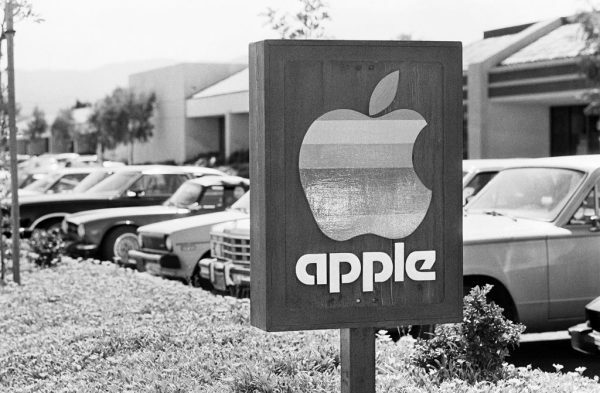 An article in the New York Times discusses Apple’s history of manufacturing in the United States in the 1980s and early 90s. 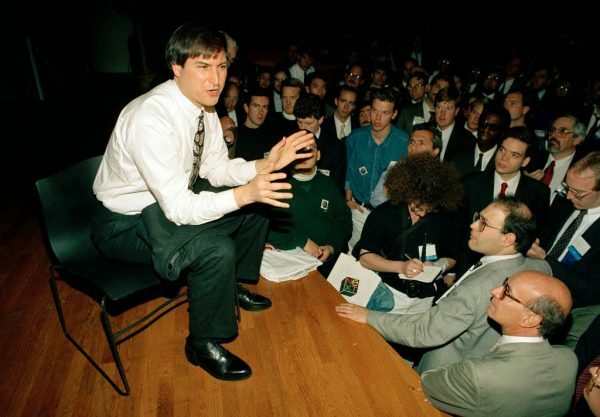 Apple’s co-founder, Steve Jobs, had an abiding fascination with the tradition of Henry Ford and the original mass manufacturing of automobiles in Detroit, as well as the high-quality domestic manufacturing capabilities of Japanese companies like Sony. But his efforts to replicate either in California were examples of his rare failures. Ultimately, the Macintosh factory closed in 1992, in part because it never realized the production volume that Mr. Jobs had envisioned — such sales numbers for the Mac would only come later. The story of Silicon Valley’s success turned out to be the ability of a company like Apple to devise manufacturing supply chains that stretch all the way around the globe, taking advantage of both low-cost labor and lax environmental regulations. Know all about it. Worked at the Fountain/Colorado Springs Apple manufacturing plant in Colorado in late 1994 to the spring of 1995. Fought with the Apple line engineers about the poor quality of the PowerPC motherboards from IBM, and ended up being laid off. A month after I was laid off Steve Jobs returned to Apple, and by the end of the year he announced the Fountain plant would be closed ASAP.